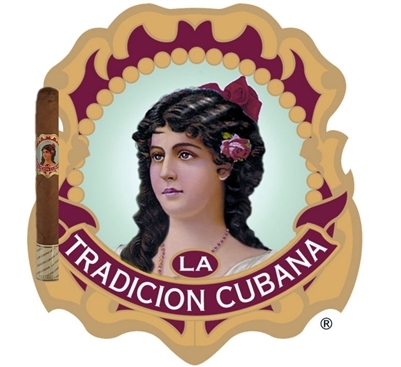 La Tradicion Cubana Petit-Corona is medium bodied cigar that boasts full flavor for a great price. The Petit-Corona's wrapper is from Ecuador and the binder is C98 and the filler is Dominican. La Tradicion Cubana is a very enjoyable, fairly complex cigar with great flavors. This is an excellent morning cigar but can also be great at any time of day. When smoking this cigar, you will notice the woody taste, mild spice with a hint of nut and vanilla cream and a toasty flavor at the core. The LTC Petit-Corona has a length of 4.5" and a 44 ring gauge. They come packaged in boxes/bundles of 25.